In doing so, the 26-year-old says she’s developed a greater appreciation for the sport – and it’s a key reason why she’s decided to make a comeback. Lee-Bentham reveals her decision to give competitive golf another try happened during the recent holidays in December. “It’s funny because I’ve been asked so many times if I’d ever try to go back out on Tour or if I missed Tour life; and my answer has always been ‘no.’ It’s something I honestly thought I was done with – simply because I found happiness being back home,” pointed out the former national team member. “It was definitely a combination of events that led to my decision to go back,” she continued. 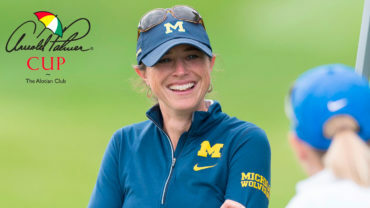 Lee-Bentham credits her time as a coach for helping her mature and grow as a person – and as a golfer. “Ever since I took up the sport at the age of 12, golf has always helped me develop wonderful character traits, such as, being passionate at what you’re doing, working hard, being dedicated, persevering, and striving to be better every single day,” she noted. According to Derek Ingram – the former women’s national team head coach, and currently, the men’s national team head coach – it’s easy to understand how teaching the sport to others can reignite Lee-Bentham’s passion and love for the game. Lee-Bentham was a member of Team Canada’s National Team program from 2007-2011 followed by the Young Pro Squad in 2013. “The last two years will likely give her a much better appreciation for the game and playing professionally,” he noted. “Being a coach, you start to understand the importance of focusing on one or two key things as opposed to possibly trying to be perfect in too many areas. Being around young people also likely inspired her and motivated her to get back to playing the game she fell in love with,” added Ingram about his former student. Looking back, winning big tournaments was something young Rebecca was very familiar with. 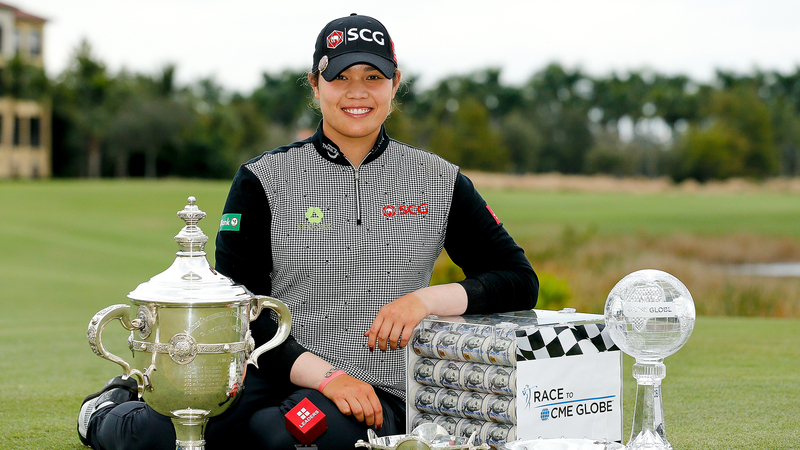 In 2007, the then 15-year-old won the Ontario Women’s Amateur. In 2010, Lee-Bentham would win the Canadian Junior Girls title. Then, in the summer of 2011 – after completing her freshman year at the University of Texas – she would capture the Canadian Women’s Amateur title. Following her victory at the Canadian Women’s Amateur, Lee-Bentham decided to pursue her LPGA Tour card instead of returning to the University of Texas for her sophomore year. And in December of 2012, she would earn full playing privileges on the LPGA Tour after carding a five-under 67 in the final round of Q-School. The Longhorn alum had a number of notable highlights in her five year professional career. Lee-Bentham finished in a tie for 18th spot at the 2013 ISPS Handa Women’s Open Australian Open; and later that year, she would record an 11th place finish at the Evian Open. Also, in 2013, she had the highest earnings of any Canadian woman on the LPGA Tour and was voted by Canadian golf writers as the 2013 Female Professional of the year. 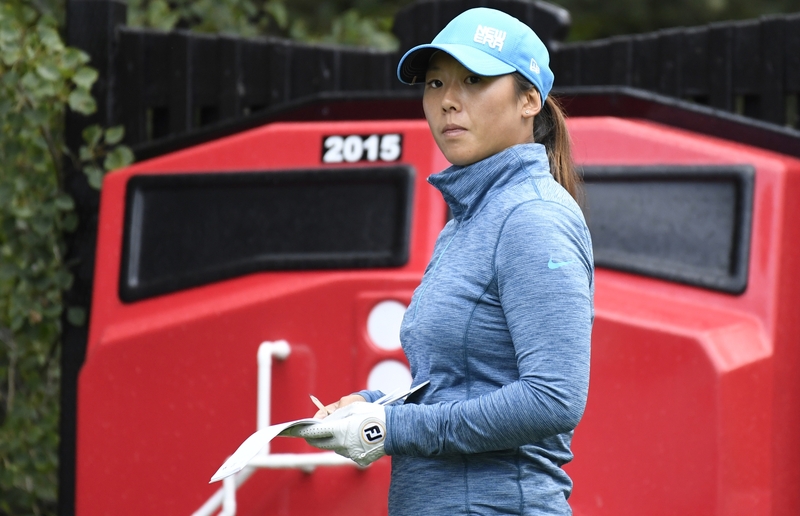 However, nagging injuries and fatigued from the constant grind on Tour would lead to inconsistent results – and eventually, to her decision to retire in 2016. Ingram says taking time away from competitive golf was the right move for Lee-Bentham. “It was a good time for Rebecca to recharge and refocus. The grind of playing was getting to her and she was over working – which is not a great combination,” he pointed out. 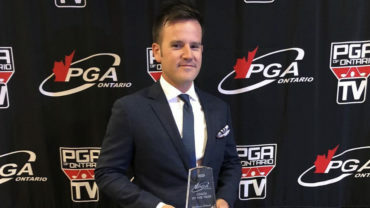 The Team Canada Olympic coach feels that his former student and amateur standout still has unfinished business as a competitive golfer. “Rebecca needed to step back and remember why she played the game and what it was all about. I really think with a new perspective and a new vision on why she plays, it will allow her to make much better progress in her game,” said Ingram. “I personally feel she is a top 60 player in the world or better when she is engaged and practicing the right way,” he added. After making the decision to return to competitive golf, the Toronto native has already relocated to Irvine, Calif., and has begun her training. “I will be in California for most of my training. I am aware more than ever of the things I need to work on and am so excited to get back at it. I plan to play in some mini tour events and Monday qualifiers to prepare myself for LPGA Q-School,” she revealed. The former LPGA pro says everyone has been very supportive of her decision. “My mom literally shed some tears of joy when I first told her about my decision. My family, friends and all of my students showed so much support, which has further motivated me,” she pointed out. Lee-Bentham also understands the importance of having financial support in terms of making her comeback a truly successful one. “So far, I’ve been fortunate to have people offer assistance without really having to reach out. Of course, having sponsorship is a huge bonus but it’s something I don’t want to stress about,” she said. 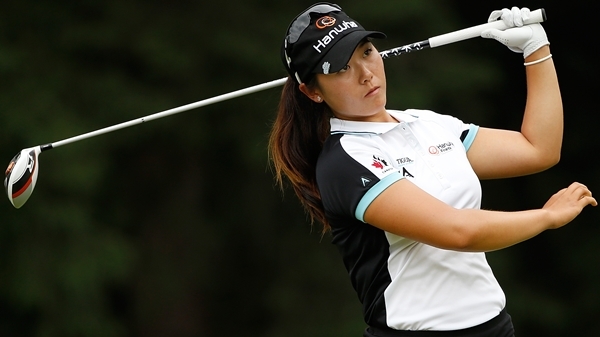 At 26, the former LPGA pro feels she’s much wiser. And this time around, she plans to focus on what she can control – and let the rest take care of itself. “I’m the type of person who goes all in once I’ve committed to something and I’m willing to put in the work,” she said.